SHOULD BE IN MAGAZINES!! 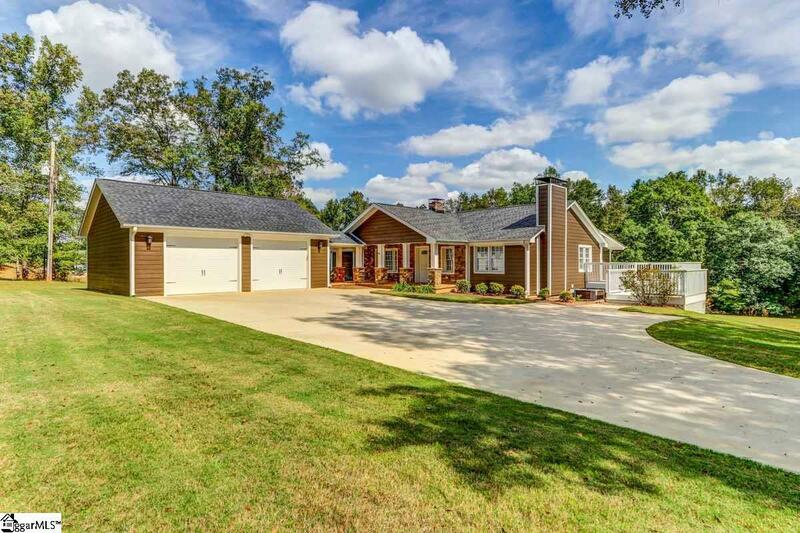 A certified pre-owned and completely renovated updated craftsman style house, complete with rebuilt plumbing, electric system, HVAC, roofing, ceilings, and sub-flooring set the stage for a truly one of a kind and STUNNING masterpiece. Step onto the front porch and awe-inspiring custom rock work, columns, and trim work and immediately be lost in architectural amazement. Walk through the front door and marvel at the open floor plan and beautiful hardwood floors and into the living room which boasts a gas fireplace surrounded by remarkable stonework, vaulted ceilings, and custom built in cabinets. Head into the gourmet kitchen, perfectly designed to satisfy any chef. 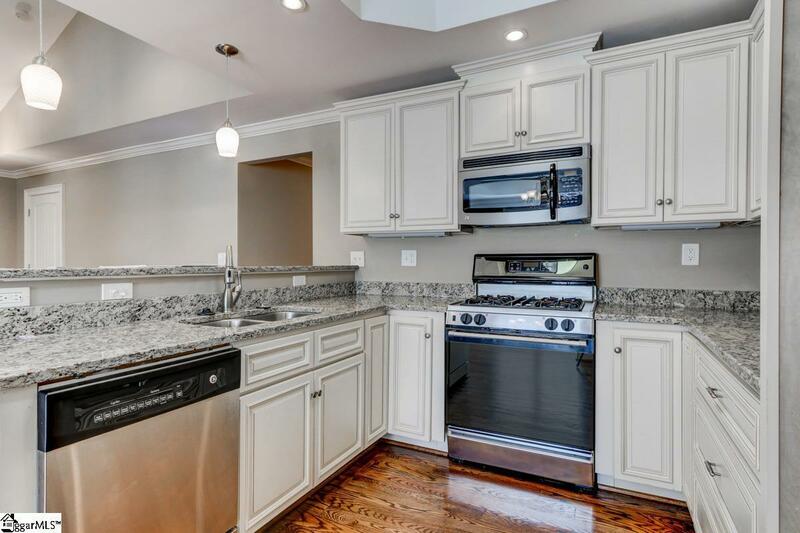 Granite countertops, tray ceiling, recessed lighting, and beautiful cabinetry are perfect for any culinary creation imaginable whether they are tasty treats or festive feasts. Serve those cooking delights in the dining room with more custom built in cabinetry, tray ceiling, and natural light, perfect for large festive gatherings or intimate family meals. When the day is done and it is time to retreat for the evening, step onto lush carpeting and into the master suite. Marvel at the beautiful tray ceiling with multi-piece crown molding with hidden rope light creating a soothing and relaxing ambiance. The connected on-suite master bath will astonish complete with double vanity, separate jetted tub and beautiful tiled shower will be a perfect end to a long day, or will prepare for the coming day's adventures. 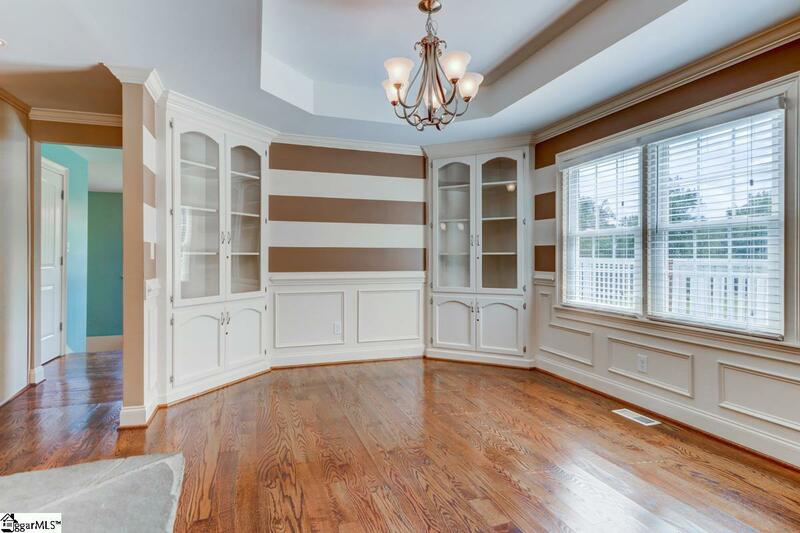 A huge walk in closet with full length viewing area complete an incredible master retreat. Two more main floor bedrooms with good sized closets, lush carpeting, and crown molding and an additional full bathroom will delight family and friends with privacy and comfort. 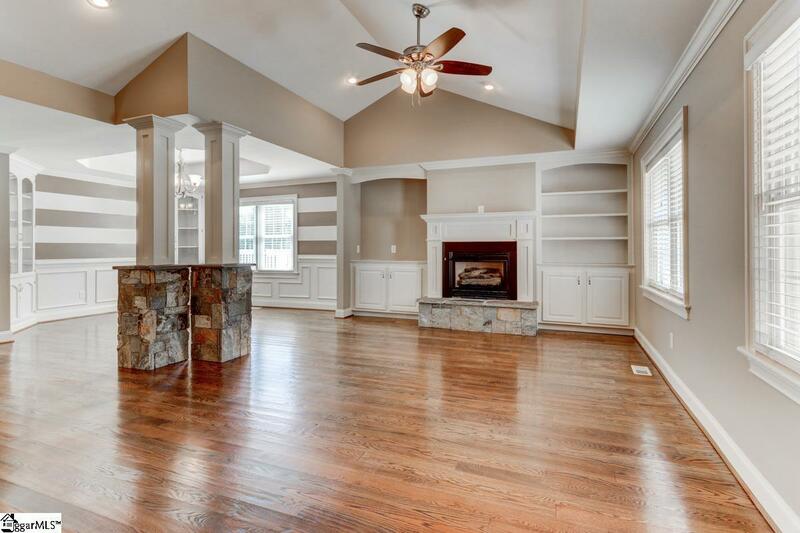 Step down the wide staircase and into the basement to find an additional bathroom, bedroom, and incredible bonus room, perfect for game nights, game room, second living room, or any number of design possibilities. Outdoor entertaining will be easy on the split level deck, pergola covered patio, and amazing back yard space. Storage space is abundant with the large portion of the basement that is unfinished and detached, two car garage connected to the house with a covered walkway. With easy access to the Mauldin and Fariview road area, shopping and entertainment are close by!! Schedule a personal showing today! !